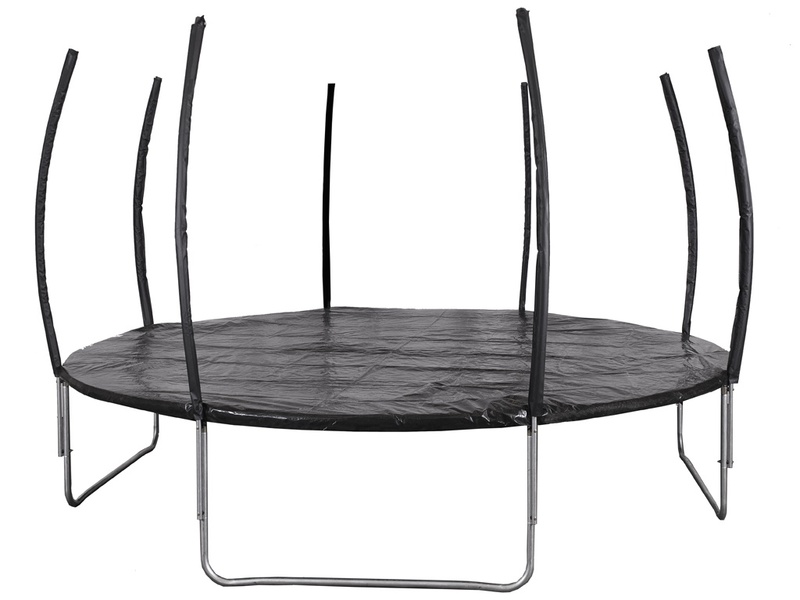 The 14ft Telstar Vortex trampoline is brand new to the UK and we know that the black edition will become very popular to our customers. It consists of high quality materials and the modern styling all black theme ensures that the Vortex Telstar trampoline looks great whilst the performance is second to none. We do advice that you should have a big garden space as this trampoline is huge. When it comes to safety, we take it very serious which is why the 14ft Telstar Vortex comes with safety enclosures so that you and your children can play safely. Also, we would like to add that exercise is one of the most important things to do in life and the best way to do exercise whilst having fun is through the 14ft Telstar Vortex trampoline. 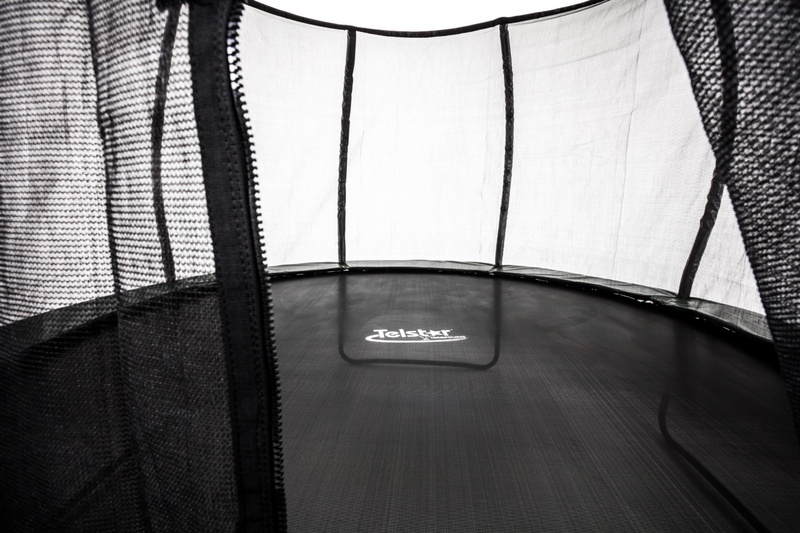 The Vortex cover can be used to totally cover the whole trampoline when not used. 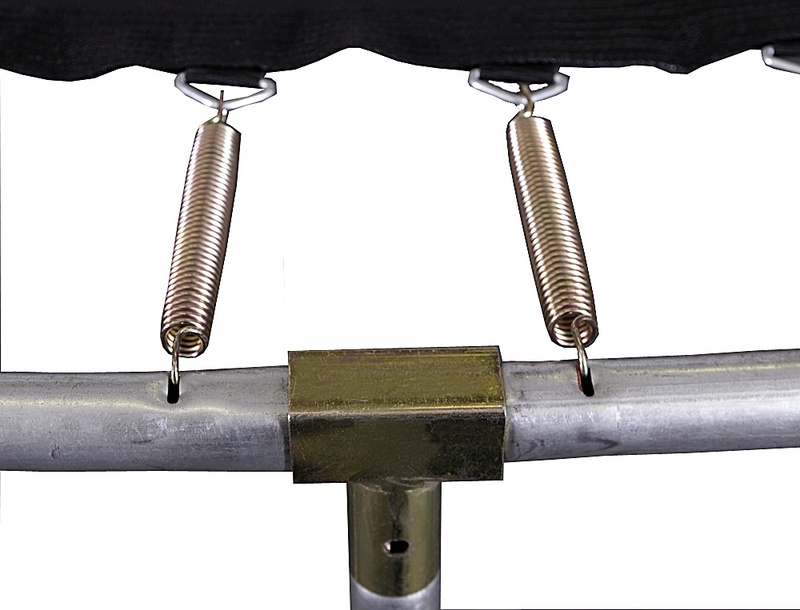 Simply by un-attaching the net at the top of the poles which will allow the safety net to be sorted under the cover. Here at Trampolines UK, we are proud to announce that we work with a hard-working, top quality manufacture such as Telstar. 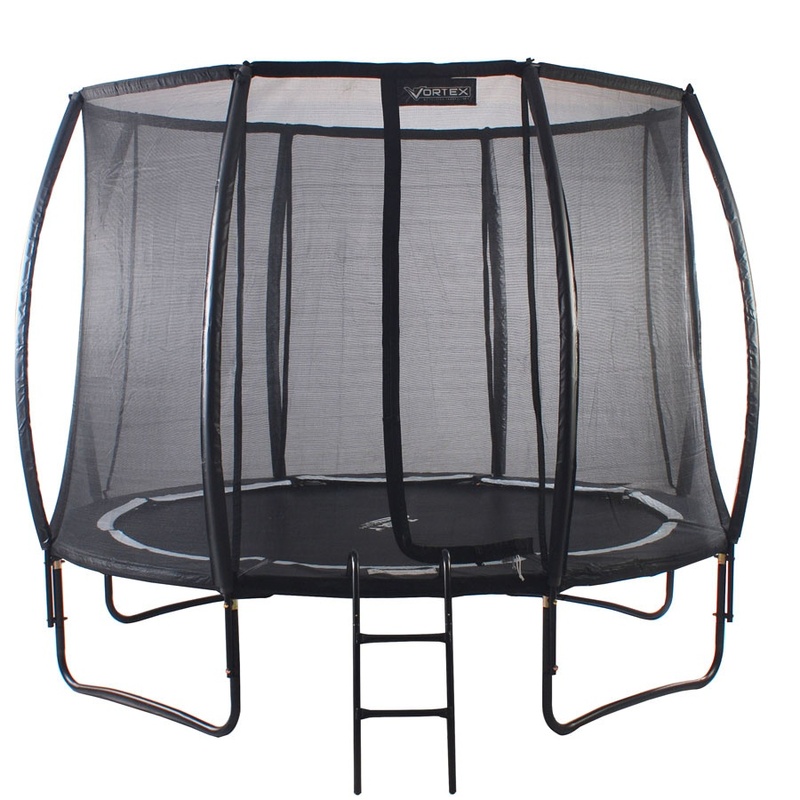 The brand new Vortex black edition is one of our top selling trampolines that we have in our online store. So if you have any questions or concerns about the 14ft Telstar Vortex trampolines, email sales@trampolinesuk.co.uk and we will respond to your question or concern as quickly as possible. 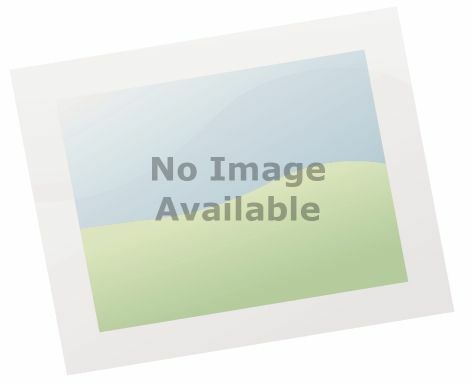 Trampolines UK – your online trampolines for sale shop.